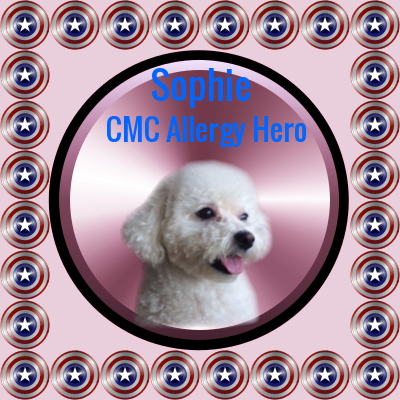 Please welcome Sophie, CMC's Allergy Hero! Sophie is a Bichon Frise, a hypoallergenic dog that doesn't drool or shed and their tight curly hair makes it hard for dander to escape. You will begin seeing Sophie regularly as we speak more about Allergies in Kids. 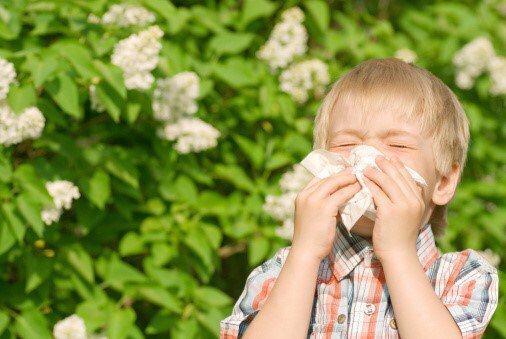 ANNOUNCING OUR NEW CHILDREN'S ALLERGY SERVICES!! As a member of the Academy of Allergy and Asthma in Primary Care(AAAPC) and the American Academy of Allergy, Asthma, and Immunology(AAAAI), Children's Medical Clinics and Dr. Turner Lewis, MD have partnered with Advantage Allergy Services and their board-certified Allergist, Dr. Arastu, to bring Allergy Testing and Therapy to our area!! At Children's Medical Clinics we are committed to making your child's visit as thorough, pleasant and timely as possible. We are staffed by pediatricians, pediatric nurse practitioners, and nurses to provide care for your child from birth to age 21. 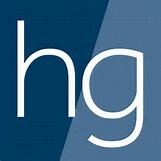 We have on call medical staff available after 5:00PM in our after hours clinic. Some of the services we offer are school and sports physicals, treatment for asthma and ADD and much more! We pride ourselves on promoting your involvement as well as education regarding the physical, developmental, and emotional well being of your child. At Children's Medical Clinics, our team consists of experienced, compassionate pediatricians and friendly, nurturing staff members who take pride in giving our young patients the personalized pediatric care that they deserve. If you have a medical question, interested in your child's lab results, or need a copy of your child's vaccines use our secure and confidential Patient Portal. If you are not registered for an account please call our staff at 972-932-1319 and give them your current email address so that we may extend an invitation to you. With a Follow My Health Portal Account you can also manage your health information and communicate with your provider in a secure, online environment. Please visit the Patient Portal button at the top of the screen for more details. Children's Medical Clinics's has an on call provider for your after hours needs.